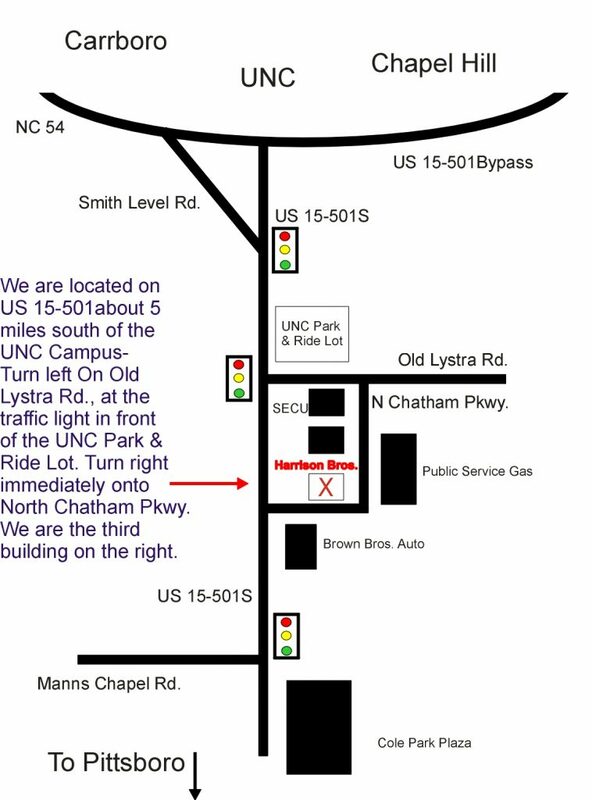 We are located in North Chatham Park, approx. 5 miles south of the UNC Campus, just off US 15-501 South (The road from Chapel Hill to Pittsboro). Go south from Chapel Hill on 15-501S one mile beyond the Orange-Chatham county line. Look for three large buildings with green roofs on your left.